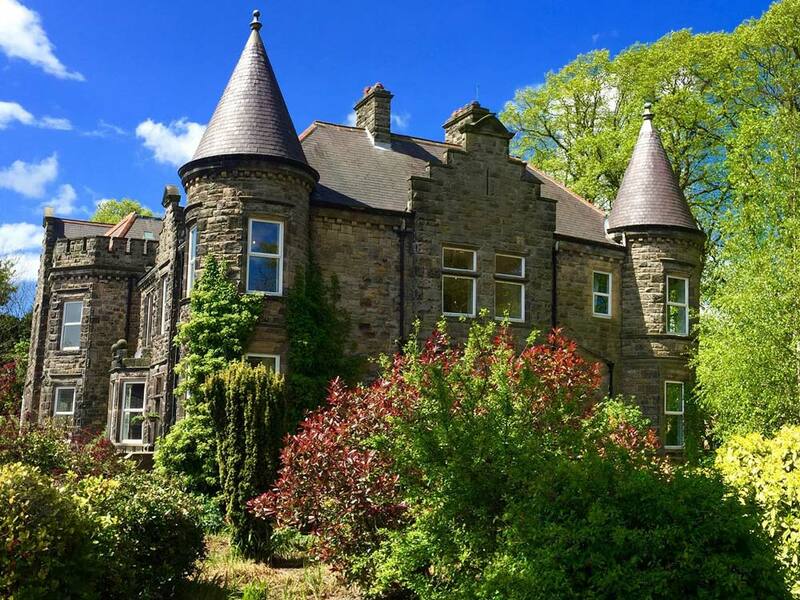 Welcome to Ravenclaw House luxury en-suite bed & breakfast accommodation ½ mile south east of Central Alnwick. 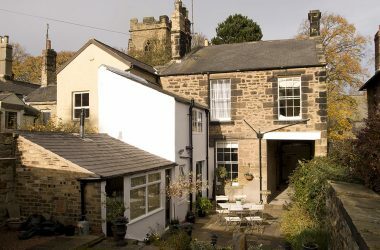 Ravenslaw House is a luxury guest house situated in the beautiful town of Alnwick, Northumberland. 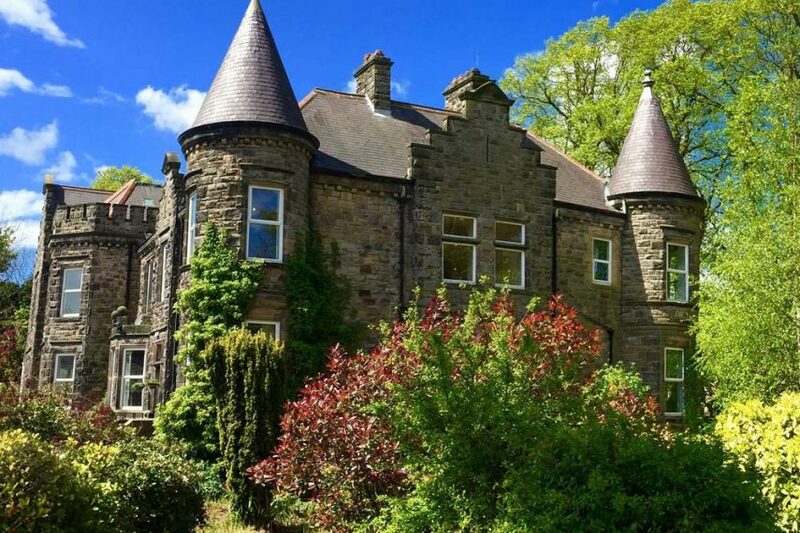 It is the former home of Victorian fishing tycoon, William Hardy, and so has been recently refurbished to recapture its original, sumptuous, period feel while incorporating modern comforts. Guests to the house are immersed in luxury, from chandeliers to plush carpets, and are filled with a sense of notability from the moment they step through the door. 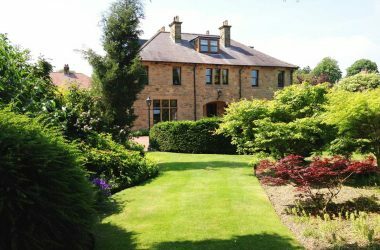 Set within its own private, tranquil land, you wouldn’t know the house was only a 5 minute walk from the world-famous Alnwick Castle & Garden. Ravenslaw House has 8 opulent suites available to book, all of which advocate unique elements of the home’s grandeur- the only likeness between them being their standards of luxury, and quality of upkeep. All rooms are large, with an individually crafted en-suite, comfortable seating area, and a name after a famous Hardy fishing rod. They all provide desirable amenities such as crisp linen and televisions, as well as a complimentary breakfast from a vast menu.